Food and wine festivals are the fall/winter seasons’ best reason to indulge in multiple courses and a tad more than a splash of fine wine. 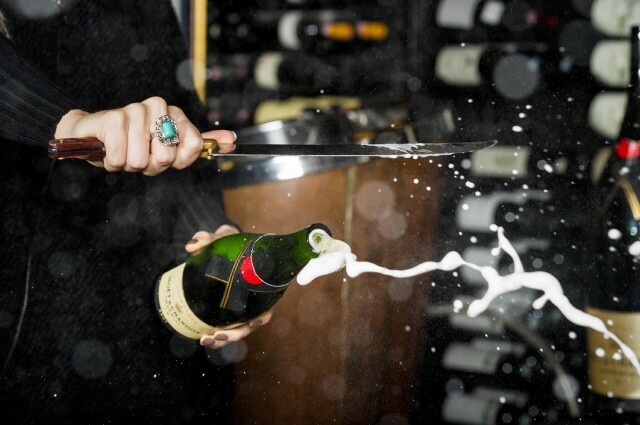 Diving into a long weekend of decadence risks throwing that healthy routine through a loop, but lucky for us 2015 brings yoga, HIIT and plant-based brunches to a few of this year’s tasting festivities, helping keep those healthy habits in check. Entering its 19th year, Whistler’s Cornucopia food and drink fest features everything from wine education, whiskey/cigar seminars, a Dom Perignon dinner and late night cocktail fetes, all with a focus on local BC producers and experts. This year is the first that the festival is offering a health and wellness retreat track, Nourish, that offers a healthy respite to recharge between all of that sipping. Nourish mornings begin with yoga and meditation, a totally plant-based brunch, all the wine and wine seminars you could ask for and dietary restriction-friendly dinners. In addition to the Nourish retreat, there are a la carte wellness options for those wanting to drop into a meditation here and yoga there. 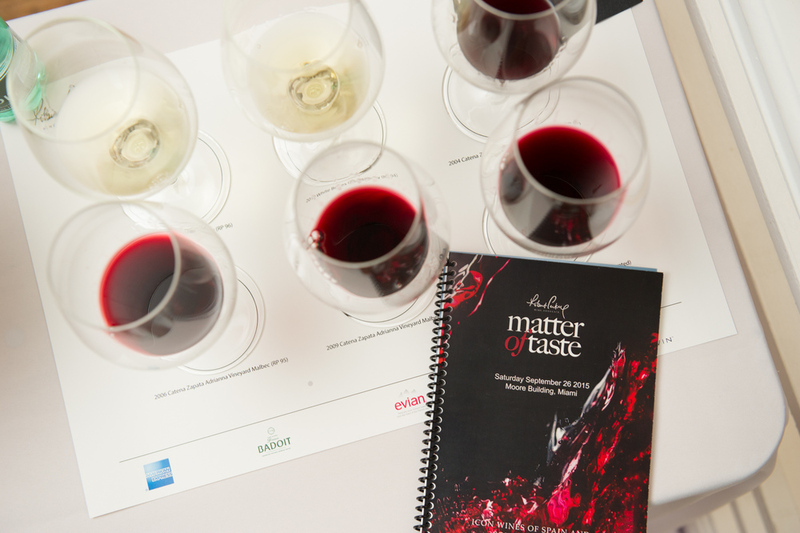 A wine tasting for those interested in tasting nothing but great wines and excellent wine education, Wine Advocate’s Matter of Taste tasting will be pouring wines from California, Oregon and New Zealand rated a minimum of 90 points by Robert Parker. Attending this mid-day tasting is a chance for fit oenophiles to DIY your own healthy wine and food festival by the bay. Taking place at San Francisco’s Palace hotel from 1-6p, there’s plenty of time to pop around the corner a pre-tasting class at San Francisco’s new and first Orangetheory Fitness. Healthy bites will be available at the grounds, and organic staple The Plant is within walking distance. Every dish served at Miami’s third annual Seed food and wine festival is plant-based, non-GMO and wherever possible, organic. Naturally, Matthew Kenney of Plant Food and Wine (and soon White Lotus in Miami) will be preparing the opening dinner, and local Miami chefs will be preparing vegan meals throughout the festival. Saturday morning fitness activities are just as star-studded as the culinary events, including a 5k led by ultra-endurance athlete Rich Roll, yoga with Meghan Elizabeth and Corbin Stacy, and a meditation with Jennifer Grace. South Beach Wine and Food Festival’s seminars and tastings are led by major players in the wine, spirits and food worlds, but the real draw might be the healthy twist they’re now offering. On Saturday and Sunday morning during the festival, a Buddhas and Bellinis YogArt program at the Raleigh Hotel will be taught by Dawn B, accompanied by live music by DJ Drez. A Saturday night vegan dinner prepared by Plant Food and Wine’s Matthew Kenney and Jamie Bissonnette, a chef traditionally known for nose-to-tail dining, will be a wild vegetable feast.